Indulge in ultimate luxury! Offering an exceptional experience like no other, now is the perfect time to treat yourself to a stay at the Royal Wing Suites & Spa. This hotel is ranked as the number 1 hotel on TripAdvisor and is the only hotel in Pattaya to win the prestigious Traveller's Choice Award for 5 consecutive years. From special, exclusive amenities to enhance your every moment to a variety of extra services tailored to your individual and family needs. You will feel totally pampered throughout your entire stay at Royal Cliff’s premier hotel! Read more to see the benefits that we offer to ensure you are filled with happiness as soon as you set foot at Royal Wing. Personal welcome by management who takes the time to explain all the facilities on offer. If you have any special requests, please mention it on arrival. We will do our best to accommodate them. All guests are personally escorted to the suite with luggage taken to room. Sun loungers by the poolside are reserved exclusively for your entire stay. Royal Wing's guests get free access to the Fitz Club - Racquets, Health & Fitness. You are welcome to enjoy the following facilities free of charge: 1 hour usage of the Tennis courts before 6 pm and state of the art gym with sauna and steam room. 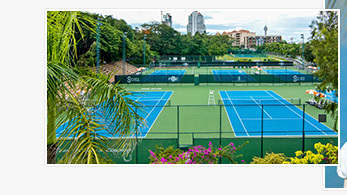 In addition, the tennis courts and squash courts are also offered at a special rate. 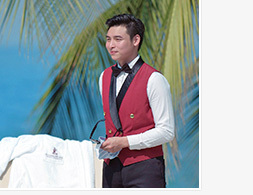 The Royal Wing generously offers these special, exclusive amenities for all guests to enhance every moment. It’s time to reward yourself. 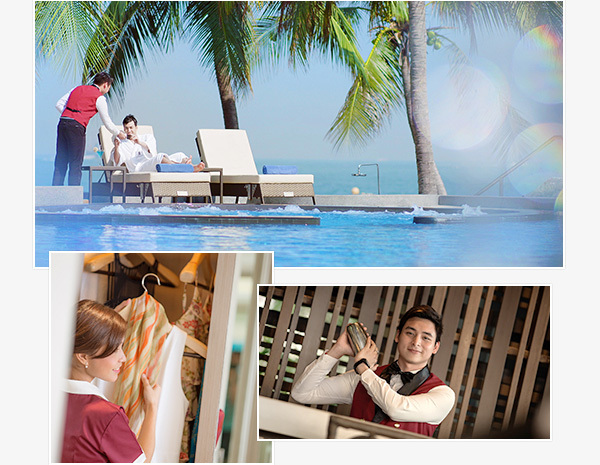 Go on, splurge a little bit more, book now and pamper yourself with the most extravagant privileges you will never forget! To book our Presidential Platinum Suite and Presidential Heritage Suite, please call us at (+66) 38-250-151 or email: ultimate@royalcliff.com. Direct bookings for these suites are accepted and confirmed via phone or email only. We hope to see you and your family at the Royal Wing Suites & Spa!